Ever wonder what all the different terms on the egg carton labels mean? Egg Carton Labels Explained will explain the terms, and help you know what store-bought eggs are the best to buy! Having backyard chickens is one of my favorite hobbies! They are full of so much personality, they eat my kitchen scraps (and you mamas know how much food waste little people can produce! ), and best of all, they reward me with fresh eggs. Having fresh eggs on hand is wonderful and I enjoy it so much. They look and taste great (the yolks are bright orange!) 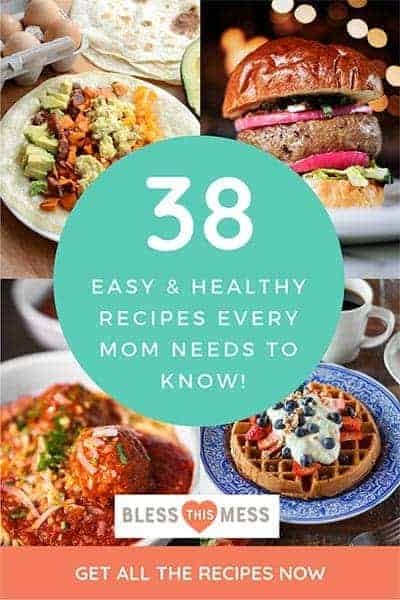 and they are awesome in baked goods and my favorite baked omelet. If you haven’t gotten on the backyard chicken bandwagon yet (do it, do it, do it! ), then I thought I’d help you understand the labels when it comes to purchasing eggs at the grocery store. Not all eggs are created equal and I’m here to help you figure out what the carton is trying to tell you, and what I feel like your best options are when it comes to egg-buying! 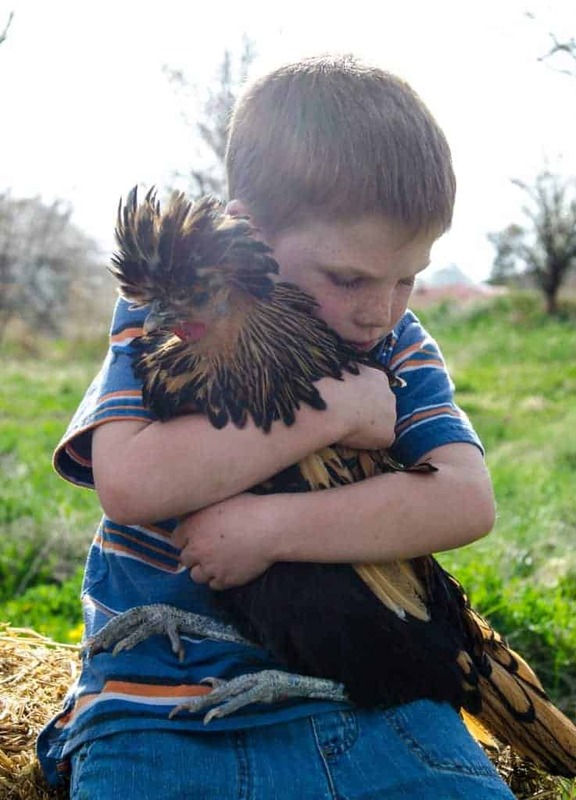 When you think of happy chickens on a farm nibbling grass, scratching around for bugs, and going and coming to the coop as they please, pasture-raised is what you have in mind. Though there is no governing body that regulates these claims, it is generally understood that pasture-raised eggs come from chickens who are not penned and spend significant amounts of time “out to pasture” or in the grass and dirt. This is the best kind of egg to buy when it comes to how the animal was treated. 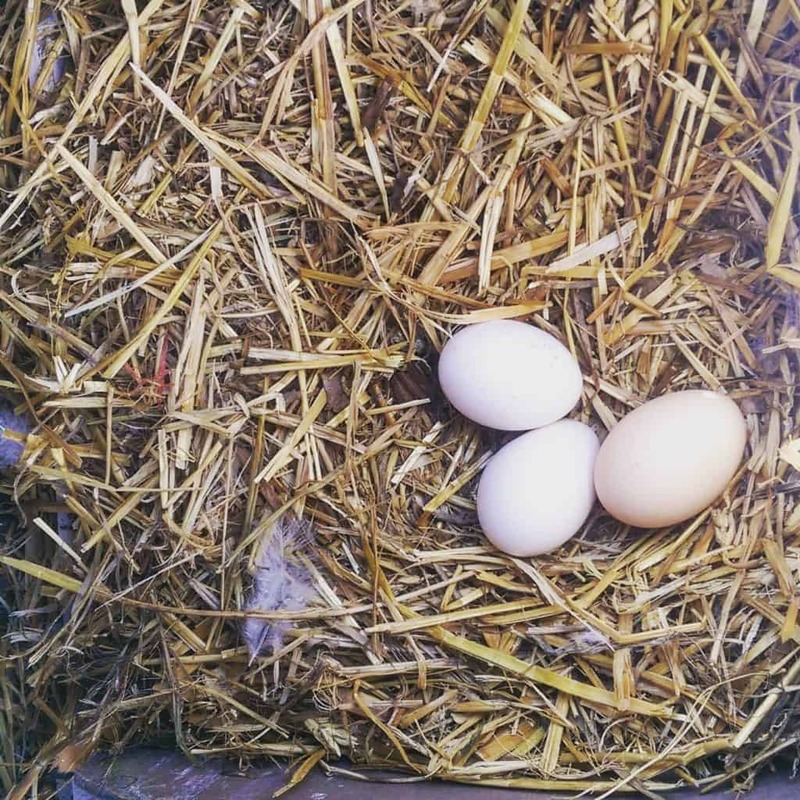 Free-range eggs are eggs produced from birds that may or may not be permitted outdoors. Free-range can mean a lot of things (again it isn’t regulated), but it is generally understood to mean that the hens have access to outside and are not kept in cages. The access to outside might be a big green field, or it might be a tiny fenced-in piece of dirt. The amount of time they have access to the outside is also not regulated and might be very limited. The term “free-range” is pretty fluffy but it does mean they aren’t kept in cages and have some kind of access to the outdoors. Cage-free is pretty much just what it says – the hens are not kept in cages. Cage-free hens are able to walk, spread their wings, and lay their eggs in nests, but most cage-free hens live in very large flocks that can consist of many thousands of hens who never go outside. They are generally kept inside large, windowless sheds, but they do have the ability to walk around and scratch at the floor. Cage-free is a step up from conventional egg-laying practices. Humane Farm Animal Care operates a certification program specifying that laying hens are uncaged, with access to perches, nest boxes, and dust-bathing areas. There are maximums to how many birds can be in certain areas, but outdoor access is not required. Debeaking is allowed (the tips of their peaks are cut off to discourage cannibalism and pecking on other hens, which happens when they are over-crowded and bored), but starvation to induce molting is not. This means that the egg production methods must comply with the USDA National Organic Program. This includes feeding the chickens organic, vegetarian feed, no use of antibiotics, and no cages. Debeaking and forced molting by starvation are allowed. Organic standards require producers to “maintain livestock living conditions which accommodate the health and natural behavior of the animals.” How much access to the outdoors this requires for chickens is still being debated and varies highly from operation to operation. All eggs contain small amounts of omega-3 fatty acids (which are thought to be beneficial to human health). 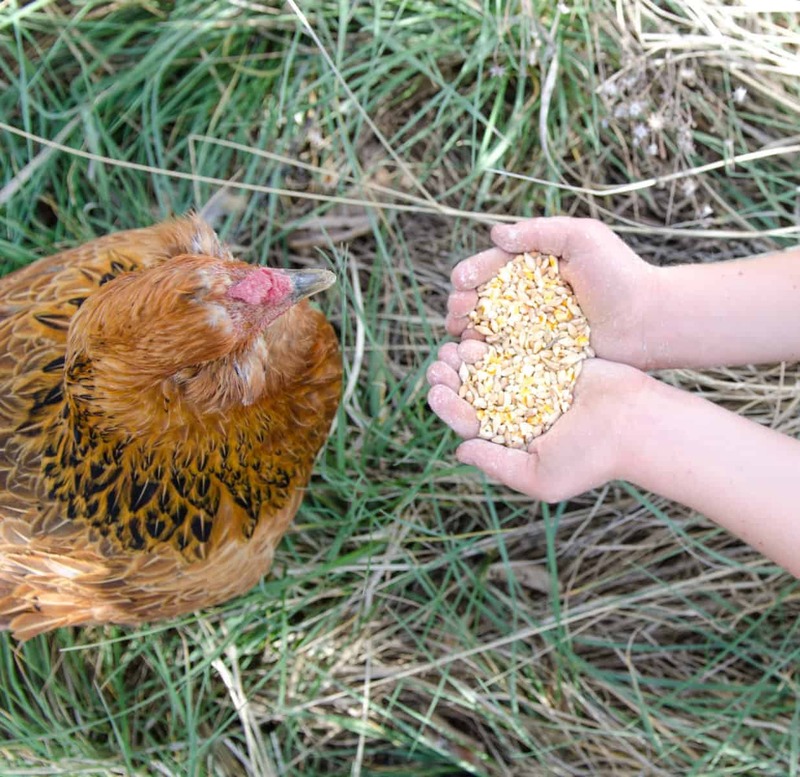 Omega-3 levels in eggs can be raised by supplementing the birds’ diet with things such as fish oil, flax seed, or alfalfa meal (or by allowing the birds to forage on pasture). 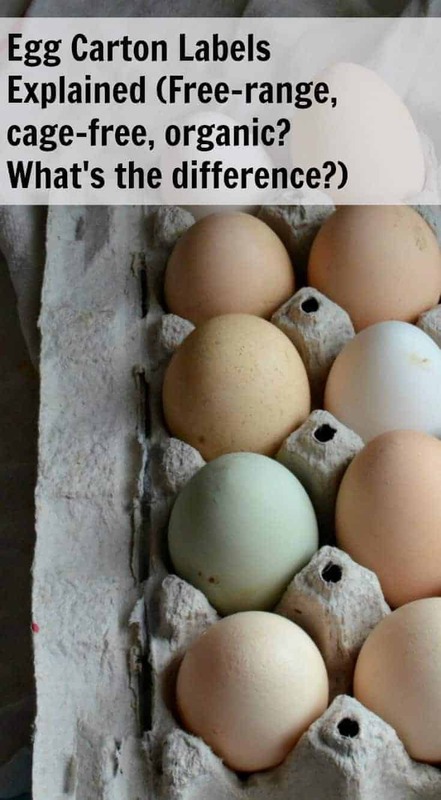 They are your cheapest “normal” eggs. They might have a grade and size on the carton but they don’t make any other claims. These eggs, the vast majority of eggs in the United States, are not a pretty business. I like to keep things light here, but having a little knowledge can be powerful, too. Commercial egg layers are kept in tiny pens under very unnatural conditions. They are crowded, bored, and typically in pretty bad physical shape. Thousands and thousands of hens are kept in windowless barns (because using artificial light means producers can control and increase egg production). When their egg production slows down food is withheld to force them into a molt. Once they have molted, they will produce well again for a while. When they slow down a second time they are disposed of (generally the meat is used for things like dog food and in products like baby food and chicken pies). No matter what, these hens will be disposed of when they are 18 months-old. It’s a harsh reality but most cheap things (food included) come at a price to someone or something. What this all shakes down to is that not much is regulated when it comes to egg production. If buying eggs at the store is your only option, I’d recommend buying organic pasture-raised eggs. Organic Valley is the brand that I like a lot if I can find them. 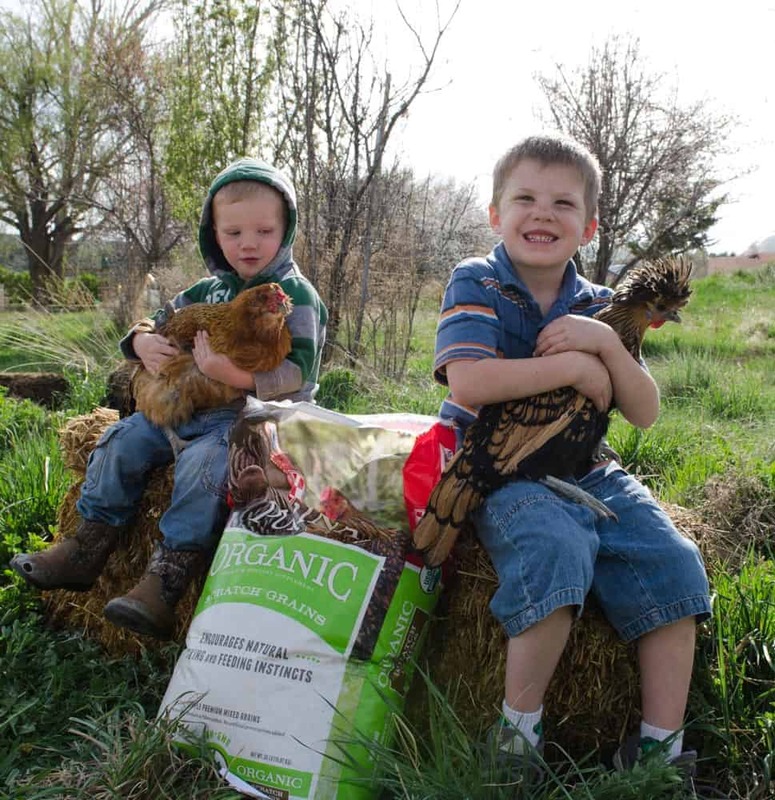 If you can, raise your own hens on organic feed. If you cannot raise your own hens, find someone local who sells eggs. There’s a cute little 9-year-old in my town who has an amazing “organic” eggs business and I love buying his eggs if my ladies have slowed down for a time. If you are buying local, ask to see the hens that are doing the producing. Do they have shelter, food and clean water, room to move around, and clean nesting boxes? 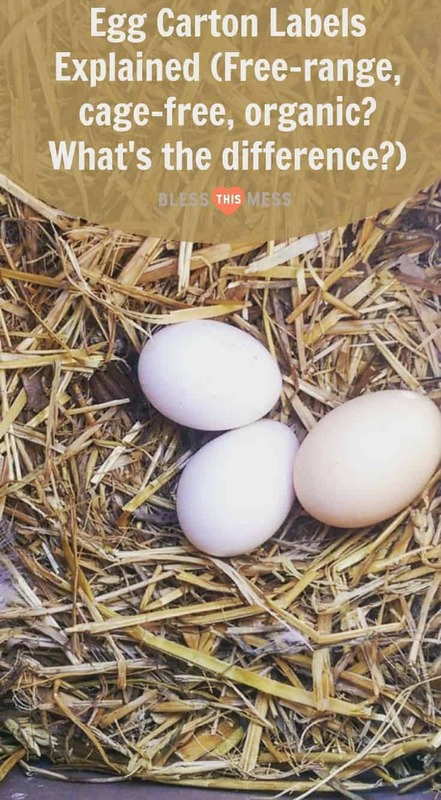 Of course chicken poop will be around, but do the hens look healthy, have all of their feathers (they should unless they are molting), move around, and act like they are well? 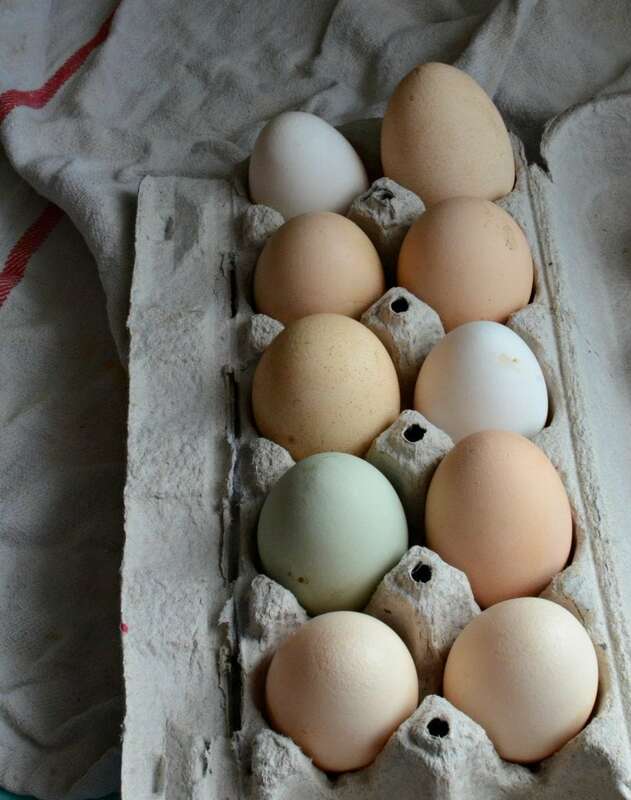 I’ve had lots of luck finding local egg sources no matter where I have lived by asking in local Facebook “yard sale” type groups, the farmer’s market, or just asking older folks in town (they know all kinds of people!). Buy fresh, buy local, or raise your own! It’s good for your table and good for the hens. 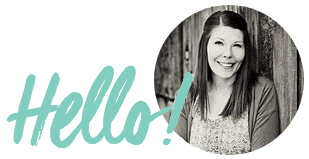 Writing about hobby farm stuff is so fun for me and I hope it’s helpful to you. I think being an informed consumer is really important and eggs are a great place to start being more mindful. My own little hobby farm is home to 25 hens and 1 rooster. I’m hoping to add 6 Silkie hens this spring as well as turkey chicks, hogs, and honey bees! Now that the house is almost done and we are going to be living on the property that our garden and chickens have lived on for a few years, adding to the collection is possible!